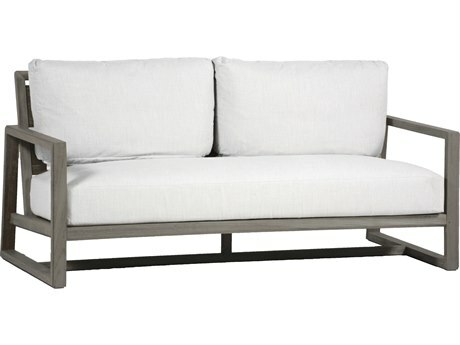 Since its inception in 1979 by CEO Bew White III, the Summer Classics outdoor furniture brand has been dedicated to creating timeless, stylish outdoor furniture. 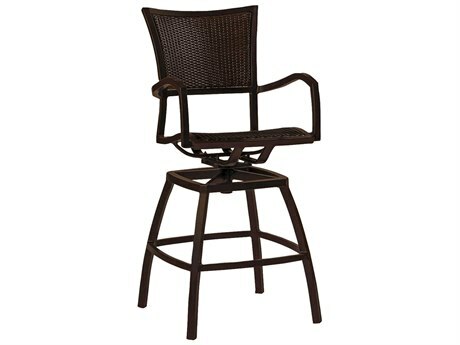 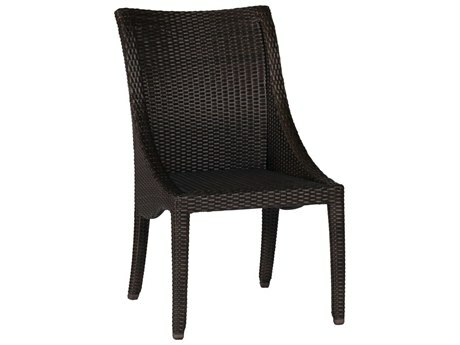 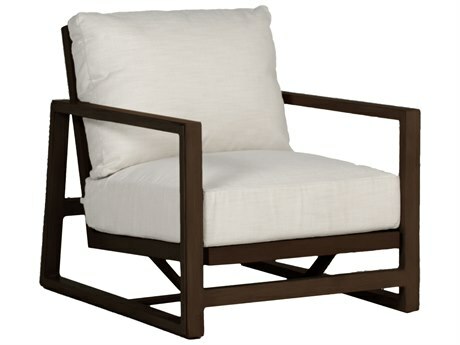 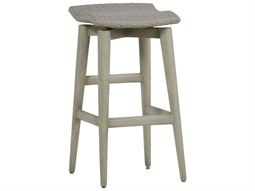 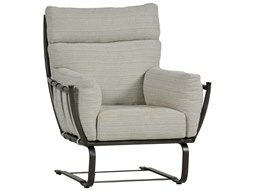 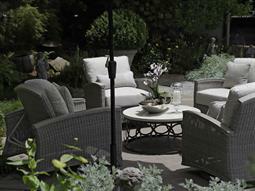 In the beginning, the brand created basic outdoor furniture made of mostly painted wood, wrought iron, and aluminum. 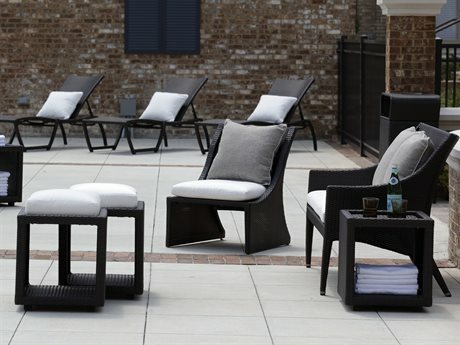 Today, Summer Classics has expanded to creating furniture made of innovative materials with added durability and weather-resistant qualities to ensure superior longevity. 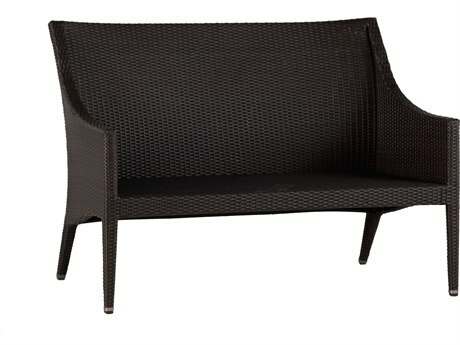 The brand has remained true to creating exterior furniture as beautiful and comfortable as your interior. 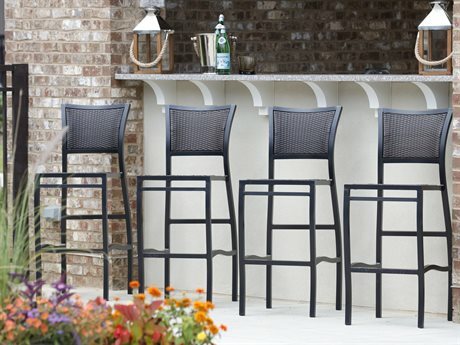 With many styles and designs to choose from, Summer Classics outdoor furniture provides just what you need to create your very own backyard entertaining space you can enjoy for years to come. 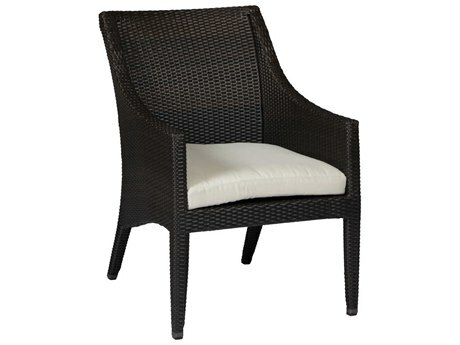 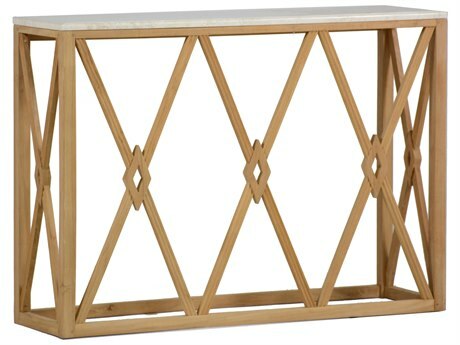 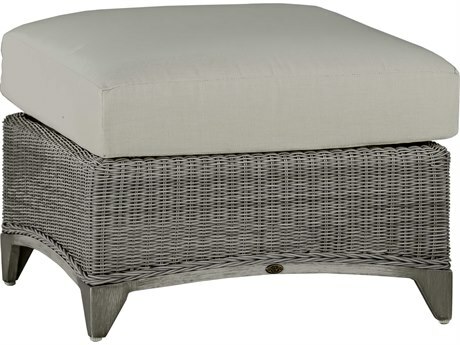 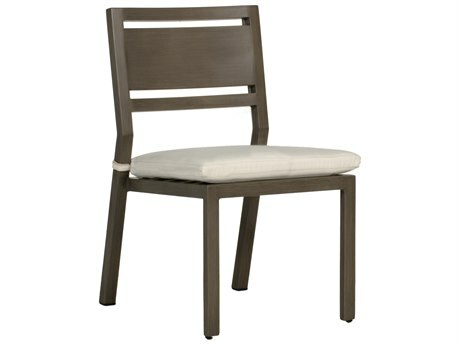 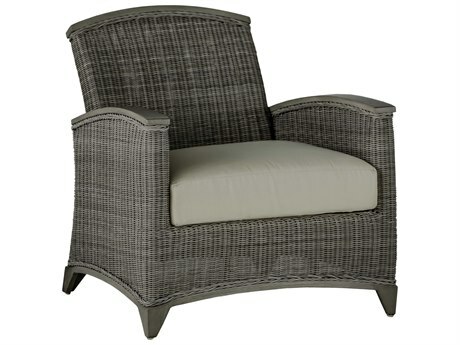 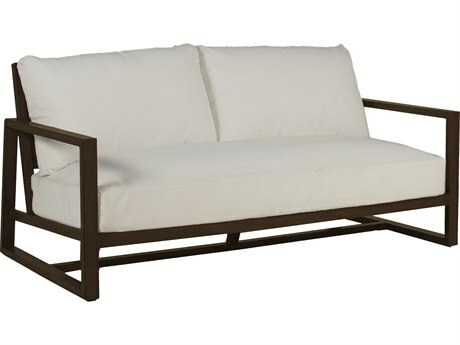 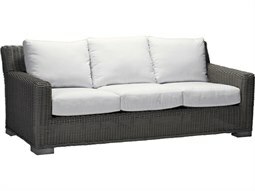 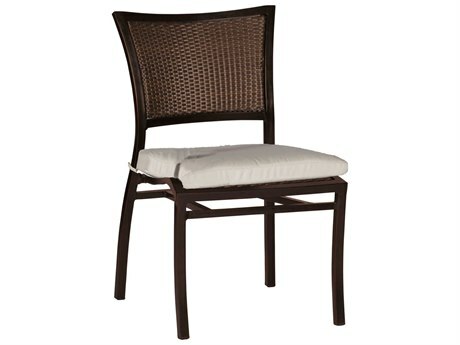 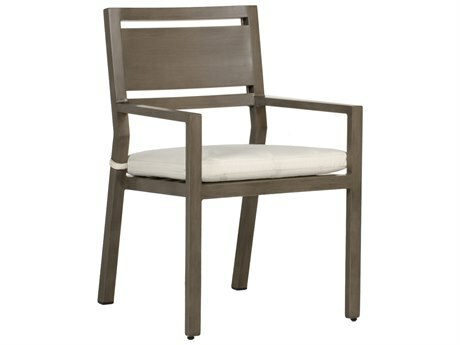 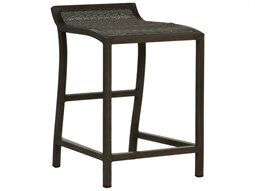 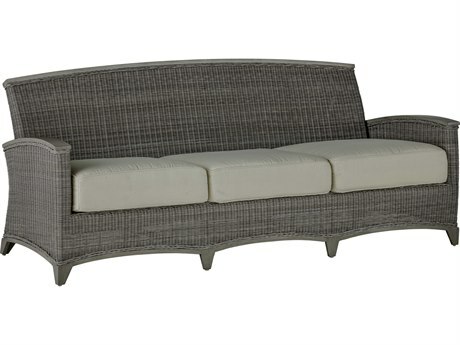 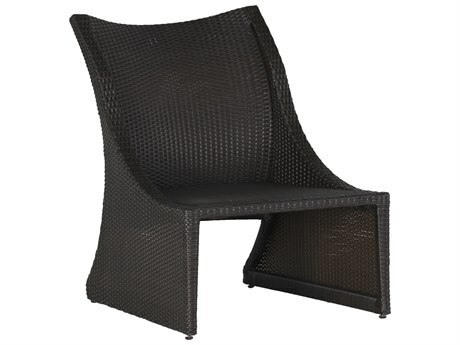 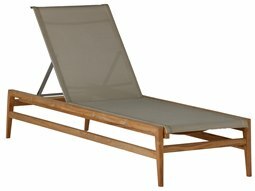 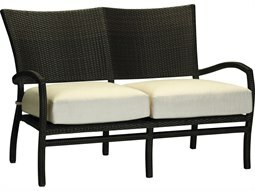 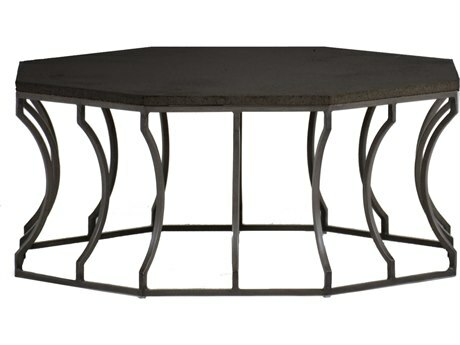 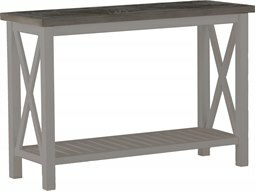 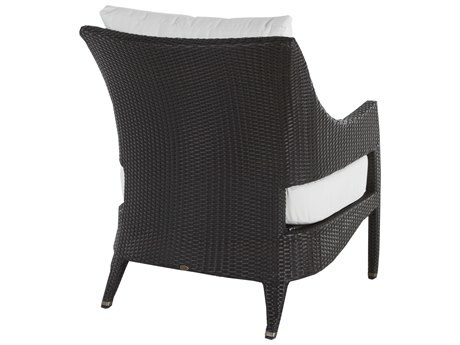 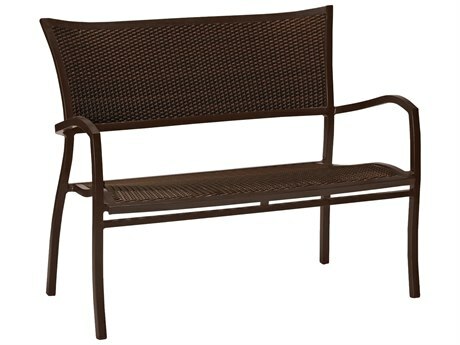 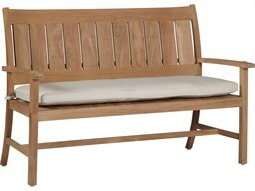 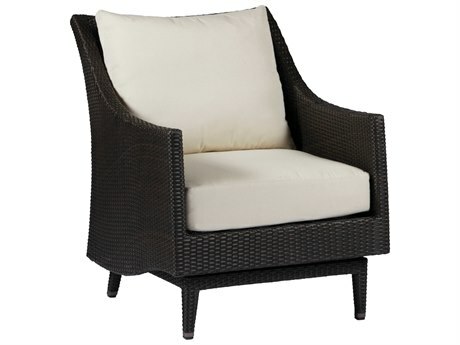 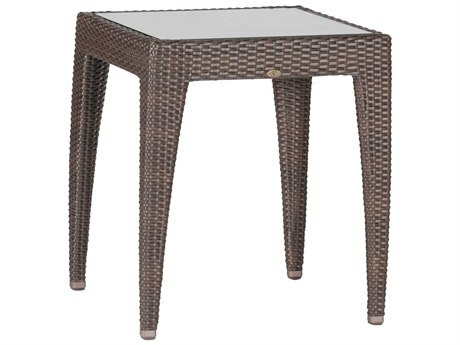 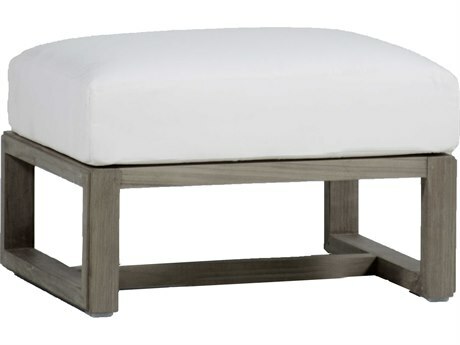 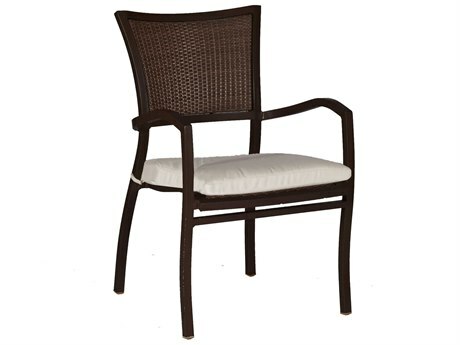 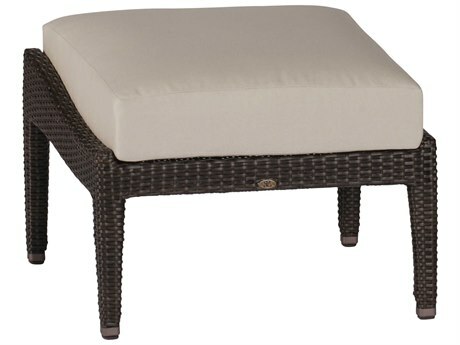 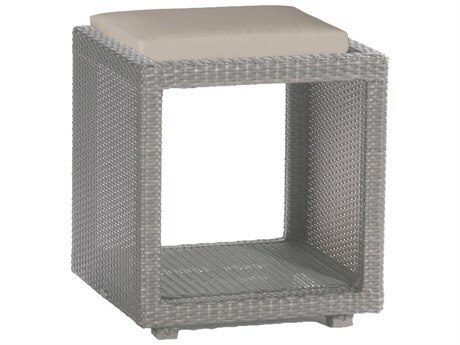 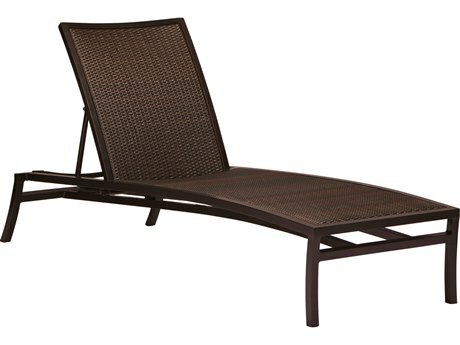 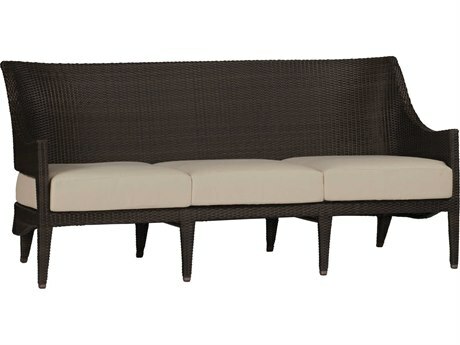 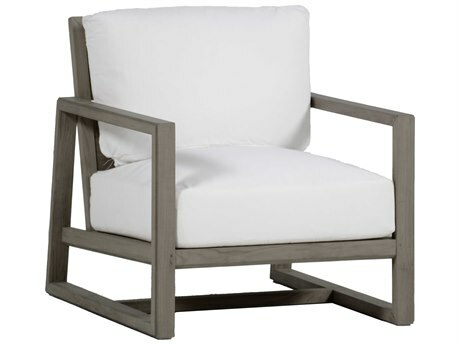 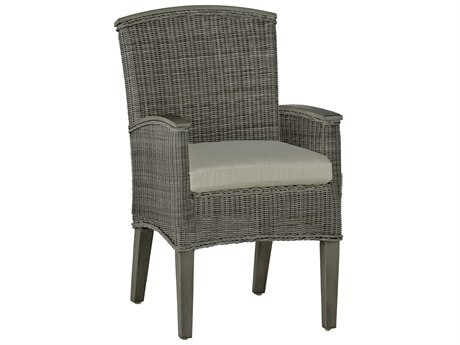 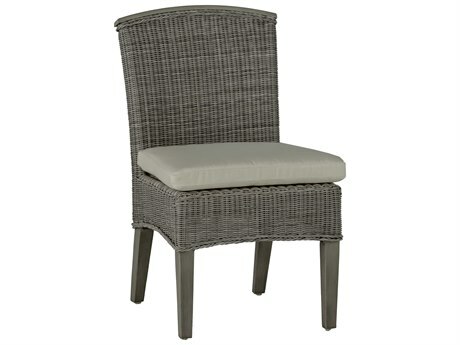 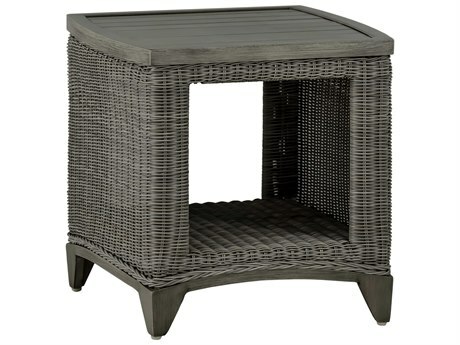 Summer Classics outdoor furniture is stylish, functional, and durable. 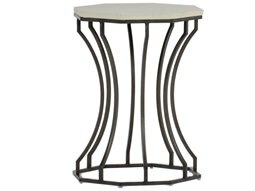 The wide variety of collections, from lounge sets to dining sets and more, gives you plenty of options to mix and match for your perfect space. 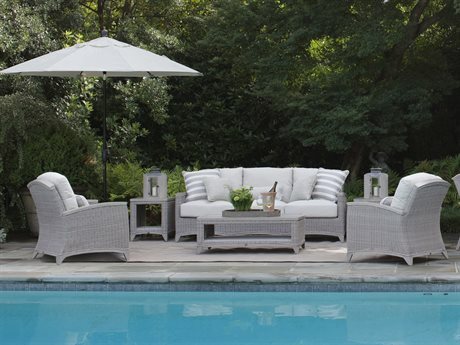 With products that are “exciting and unexpected, timeless and fashionable,” Summer Classics has everything you need to create a backyard as cozy and inviting as your living room. 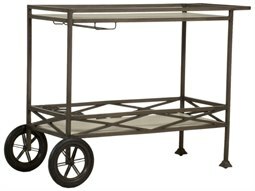 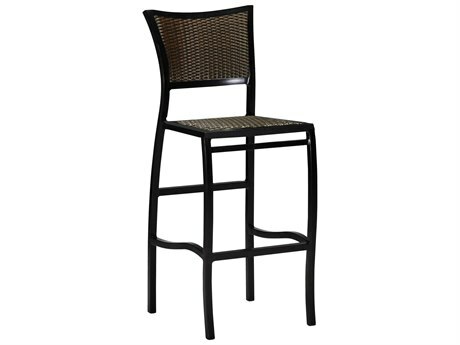 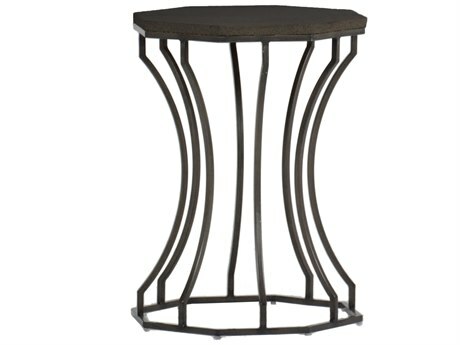 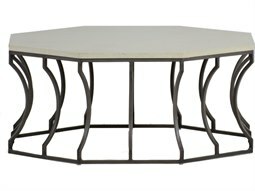 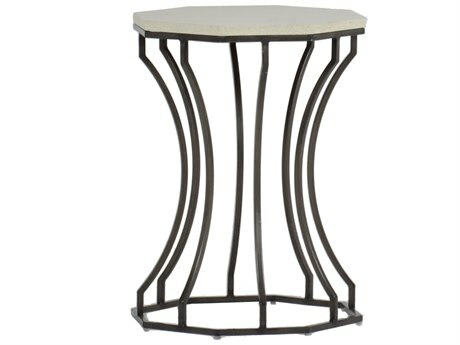 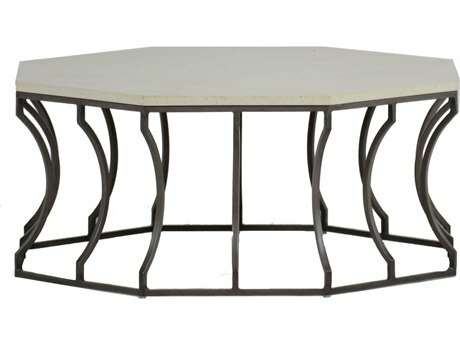 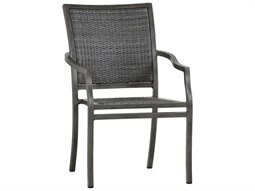 Classic materials like cast aluminum, wrought aluminum, stainless steel, teak, wicker, resin, and stone help you find the style and durability you’re looking for. 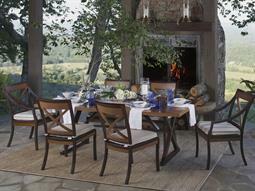 Summer Classics offers products that are classic and functional, but also have a beautiful and transitional style you can use to customize your space. 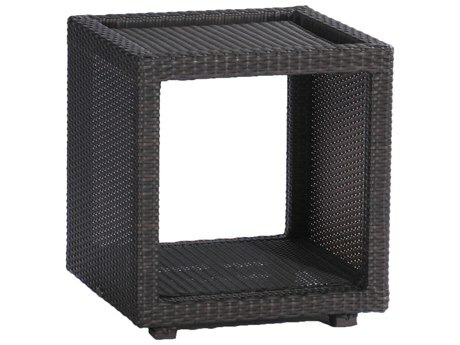 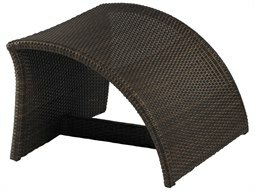 With added features like superior weather-resistance and durability. 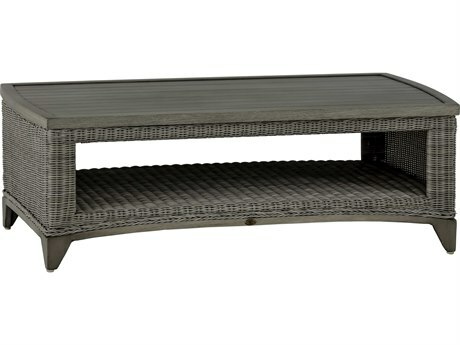 Summer Classics is the perfect addition to your patio. 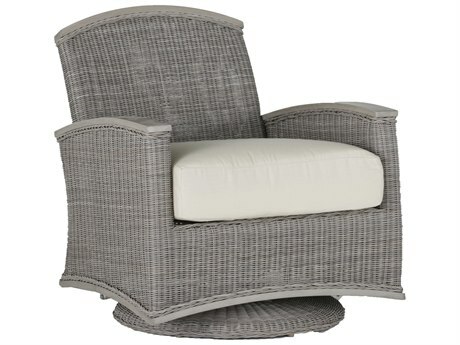 Whether you need a lounge set, dining set, chaise lounge, lounge chair, coffee table, or anything in between, Summer Classics has you covered. 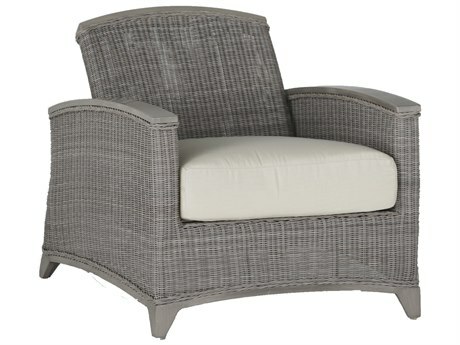 The wide selection of outdoor furniture available from Summer Classics lets you customize your space and ensure that your backyard will be perfect for whatever you want to do -- from hosting big family gatherings to relaxing outside with a book. 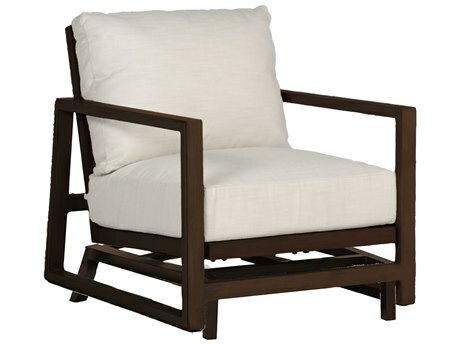 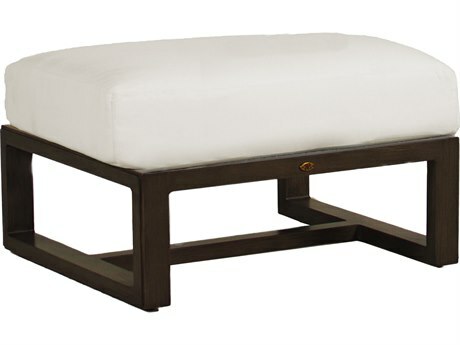 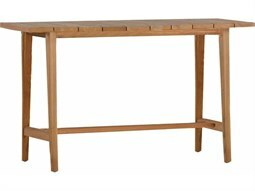 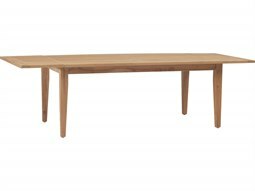 The transitional styling of Summer Classics furniture has a modern touch to give you a space that feels updated and trendy, but remains timeless and beautiful.